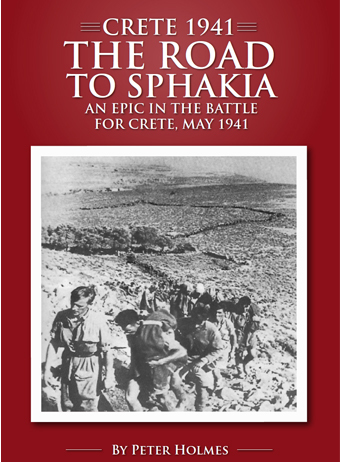 The Road to sphakia is dramatic story of the little-known last few days of the campaign in crete in late 1941. 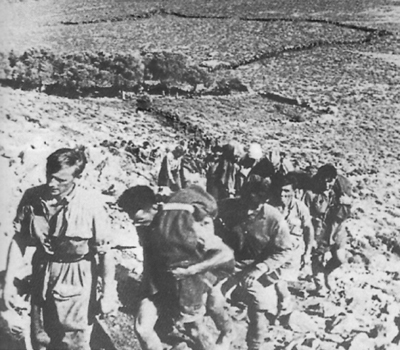 Following defeat in greece in April 1941, Britain and its Allies attempted to defend the island of crete against a german invasion. The resulting battle was one of the most epic and historical battles of World War Two where, for the first time in history, a force of paratroopers attempted to capture a large Island with a sea-borne invasion. 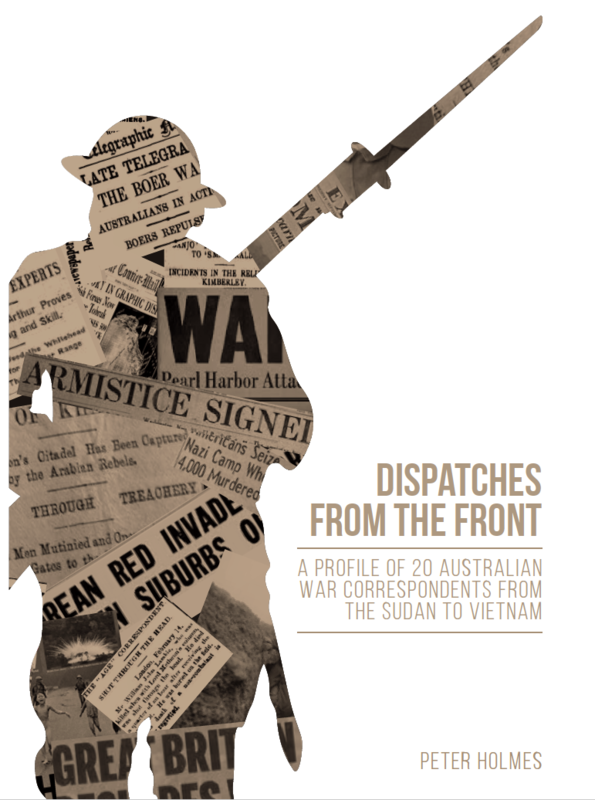 Over a period of 11 days and nights in late May 1941 a fierce and desperate battle was fought between two opposing forces attempting to take control of the Island. Despite the high grade intelligence the Allies possessed about the fourthcoming German invasion, the germans soon Gained the upper hand in the battle and allied forces were forced into a grueling withdrwal across the White Mountains to the tiny village of Sphakia on the southern coastline of the Island. The distance from Suda Bay on the northern coastline to sphakia was about 40 miles across the rugged mountains spine of crete with only a small and poor quality road that ended in a steep goat track leading to the village. Thousands of Allied troops attempted to cross these mountains, which was their only means of escape from begin capture or killed. It was a race against time and the Royal Navy Provided the one means of escape to Egypt. Very little food or water was available for the retreat and the troops faced a harrowing and gruelling journey, which was descibed by one eyewitness as a “via Dolorosa” (the “Way of Grief” commonly used to describe the journey of jesus carrying his cross through the streets of Jerusalem to his cricifixion.) Discipline was breaking down, soldiers bacame separated from their units, and there was panic amongst many of the troops. 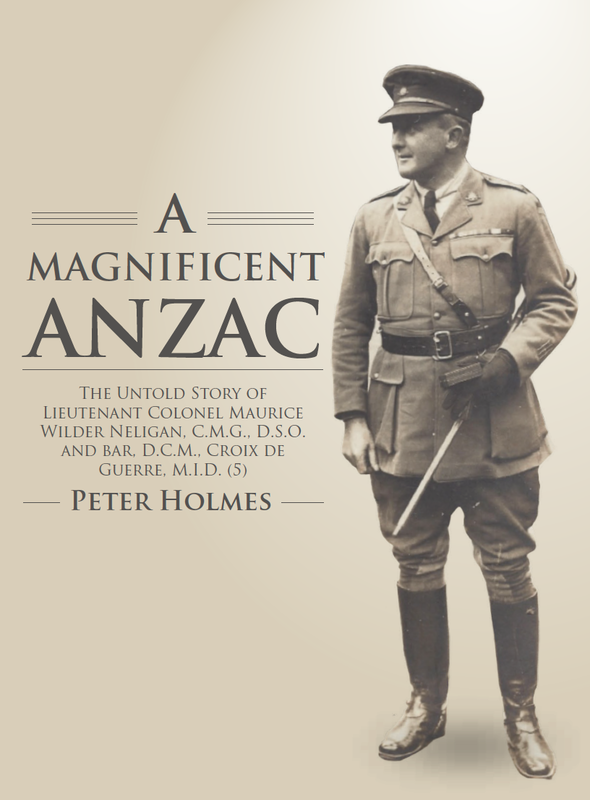 The Author’s father Lieutenant Reg Holmes was the intelligence officer for the 19th Australian Infantry Brigade under general George vasey and he had a kept a hand written diary, which has been used by the author to gain a first hand day-by-day account of the campaign. He was one of the last troops to be evacutaed from Crete. The march to Sphakia is a story of endurance, courage and description, which should not be forgotten.